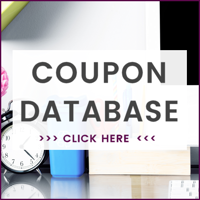 Starburst Jelly Beans for $1.50 at Dollar General starting 04/14! 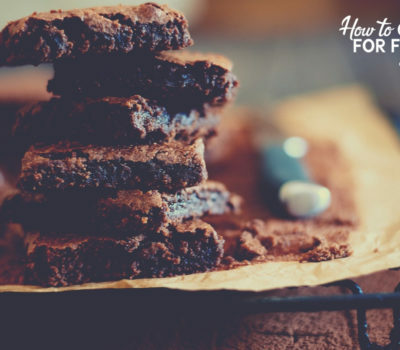 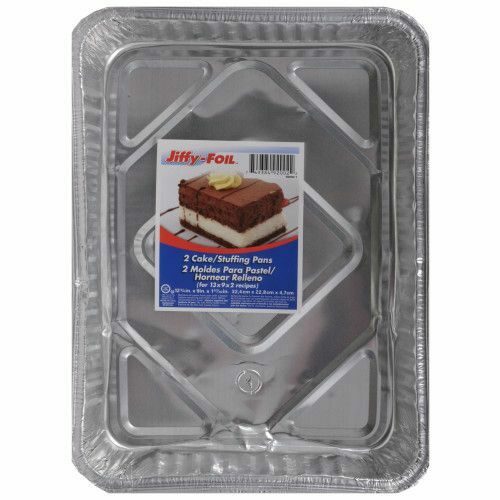 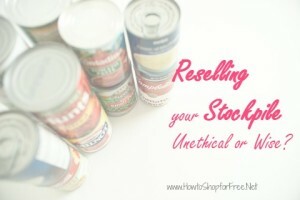 WOW-CHEAP Disposable Bakeware at Dollar General starting 04/14! 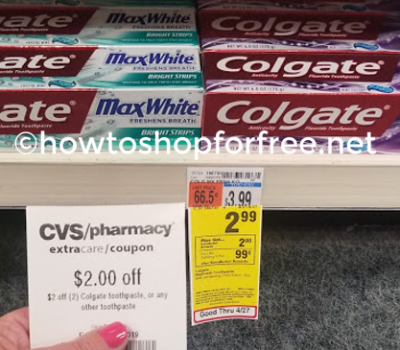 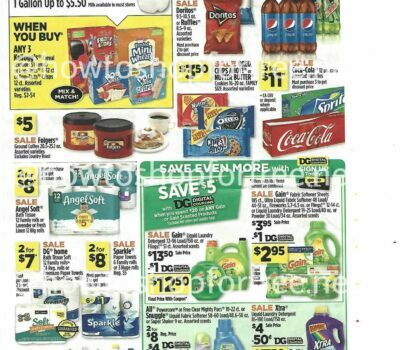 **HOT** Toilet Paper/Paper Towel/Kleenex Deal at Dollar General starting 04/07! 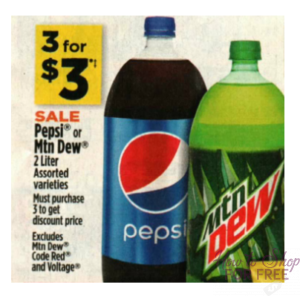 GREAT Price on Pepsi 2 Liters at Dollar General starting 04/07!! 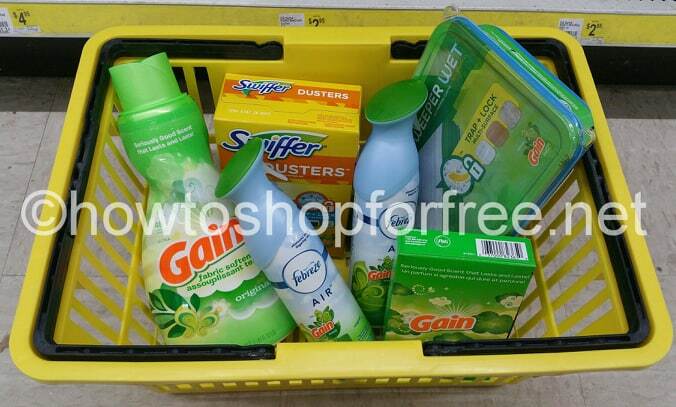 A Basket of Gain Scented Products for just $5! 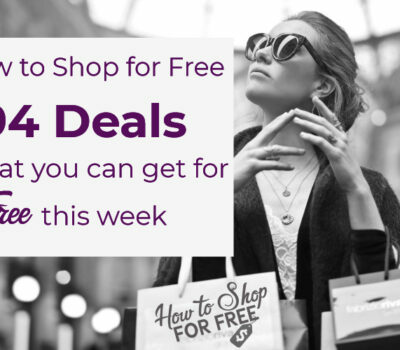 All digital deal! 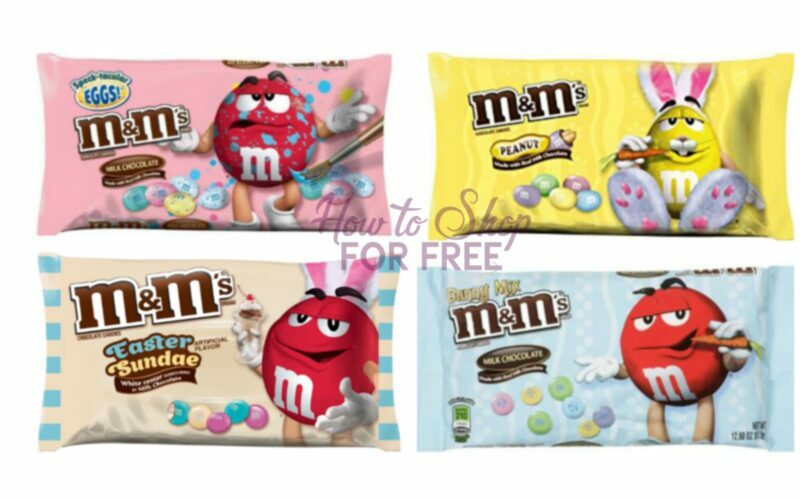 *SWEET* Deal on Mars Easter Candy at Dollar General Starting 03/31!! 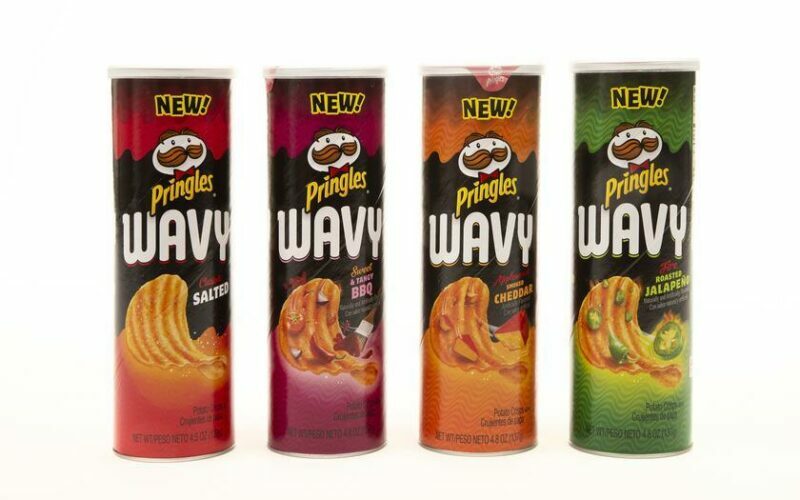 *HOT* Price on Pringles Wavy at Dollar General starting 03/31! 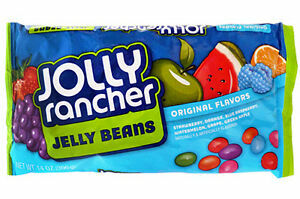 SWEET deal on Jolly Rancher Jelly Beans at Dollar General starting 03/31! 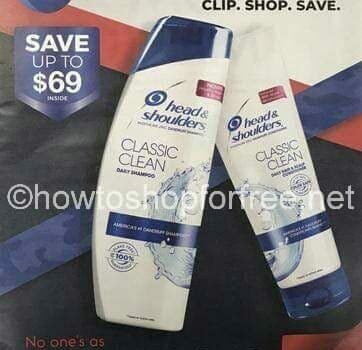 Grab Glade and Scrubbing Bubbles for Cheap at Dollar General! 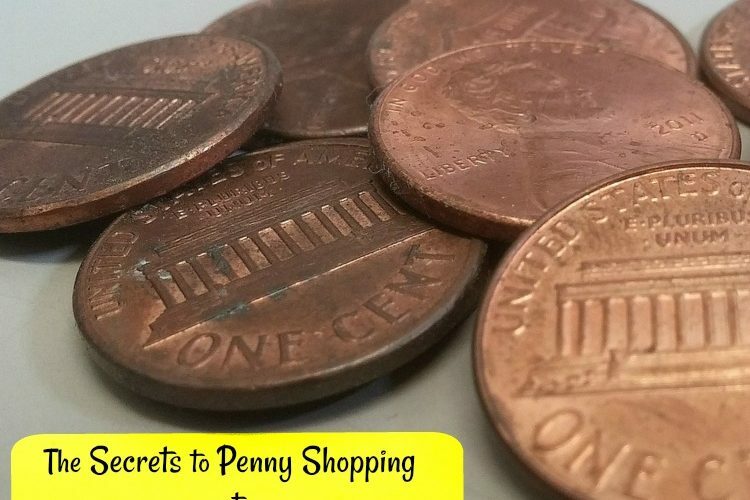 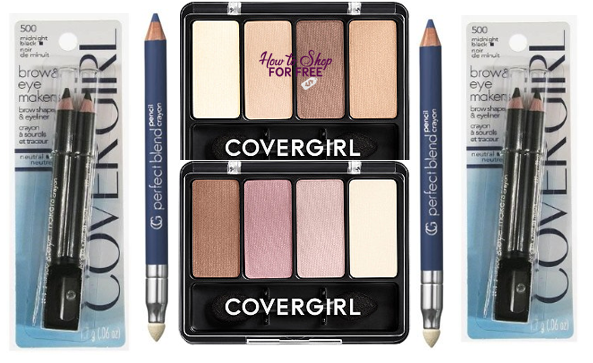 CHEAP Makeup at Dollar General starting 03/24! HOTT!! 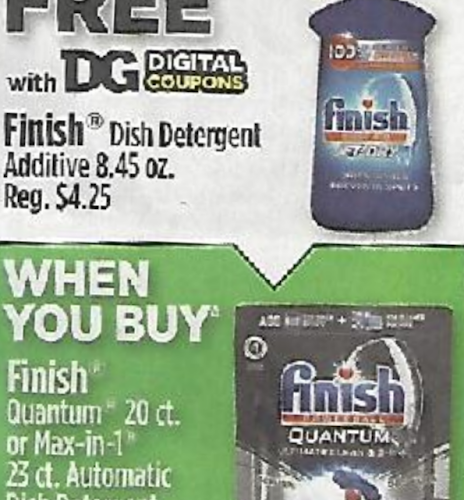 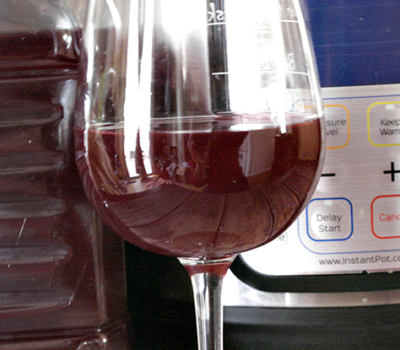 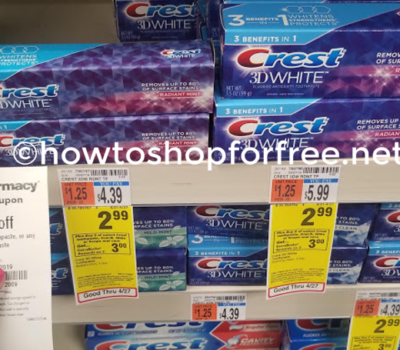 **FREE** Finish Rinse Aid at Dollar General Starting 03/24! 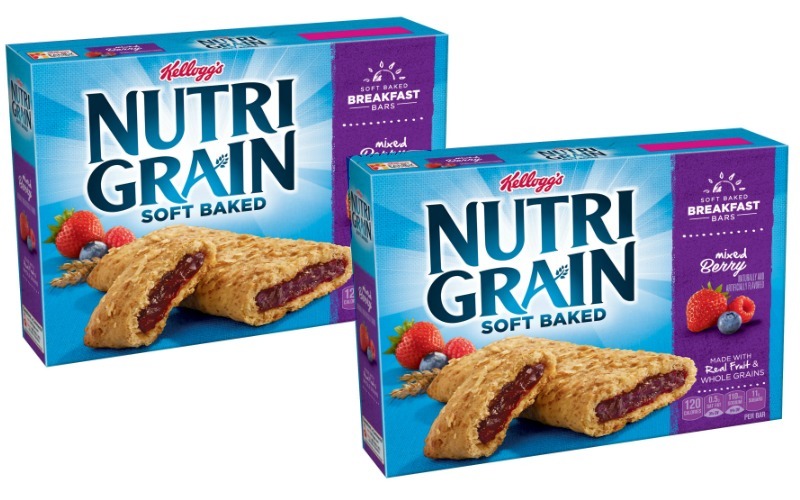 Nice Price on Nutri Grain Bars at Dollar General Starting 03/24! 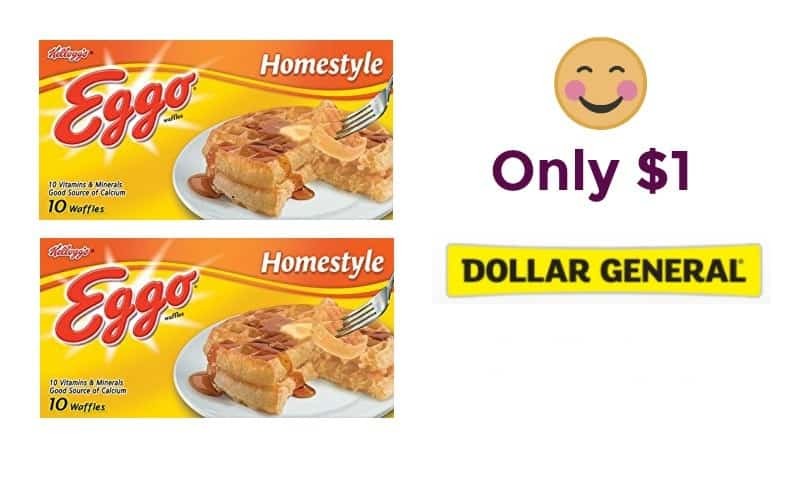 EGGO waffles for $1.00 at Dollar General Starting 03/24! 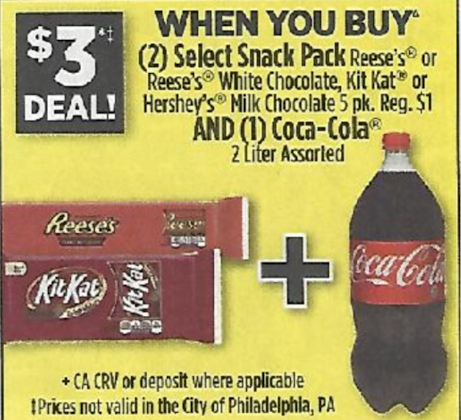 Nice Price on Candy and Soda Combo at Dollar General Starting 03/24! 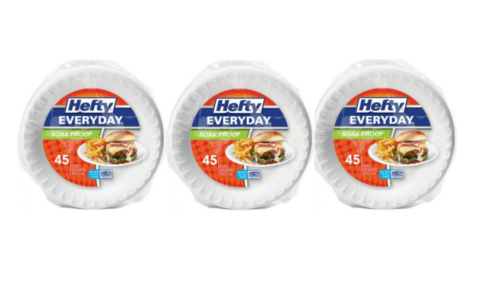 CHEAP Hefty Plates at Dollar General starting 03/24!